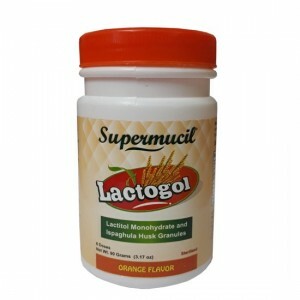 Supermucil Capsules are widely used for healing constipation. 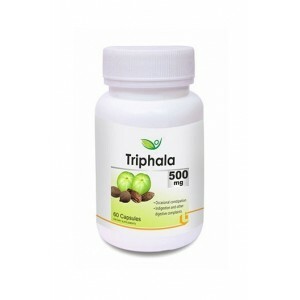 Each capsule is of 500 mg. 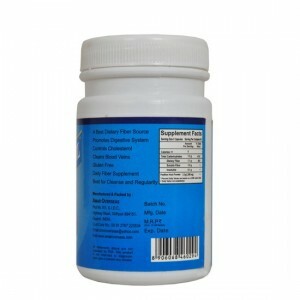 Content is 100% Natural Psyllium powder. 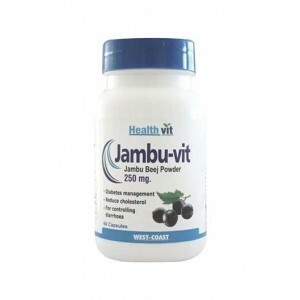 Its 100% daily fiber supplement. 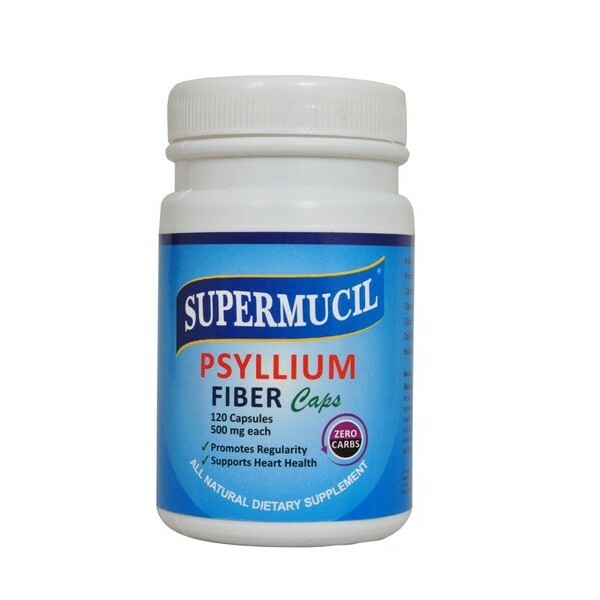 Product Description: Supermucil psyllium capsules are extensively used for healing constipation and for improving digestive system. 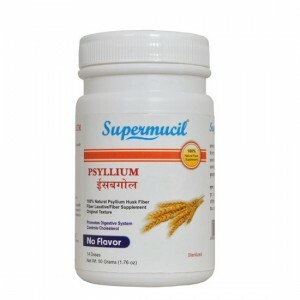 Each capsule of Supermucil psyllium is of 500 mg and is 100% natural psyllium powder. 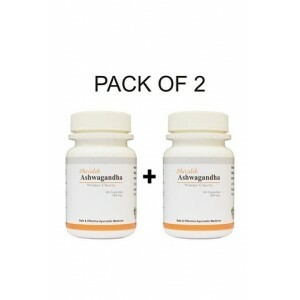 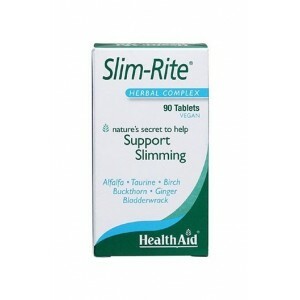 These capsules are a daily fiber supplement. 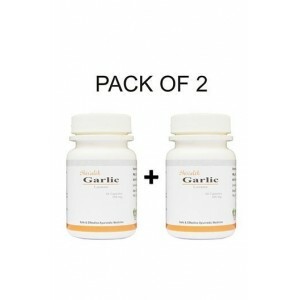 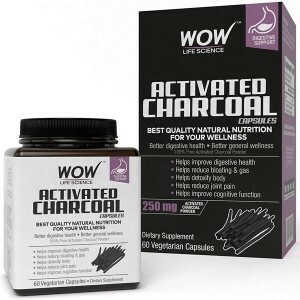 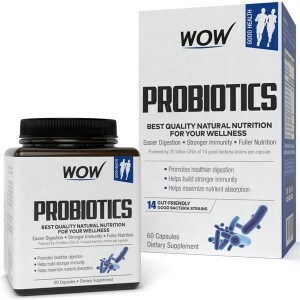 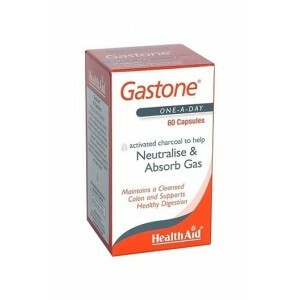 These capsules work amazing to cure chronic constipation. 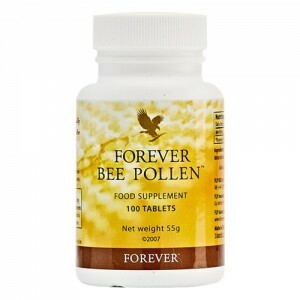 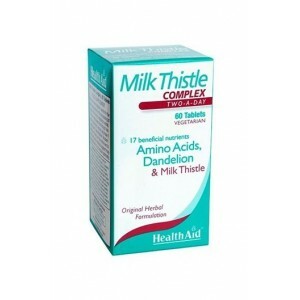 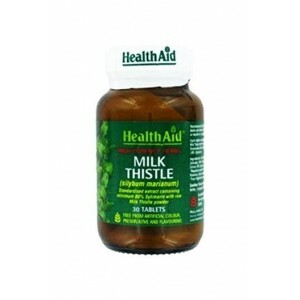 It's also used to reduce cholesterol and diabetes. 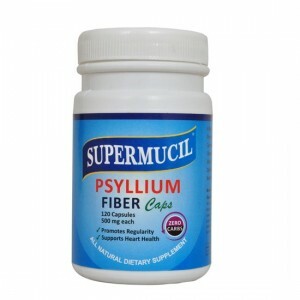 Supermucil Psyllium Husk is most purest of Psyllium seed or Isabgol. 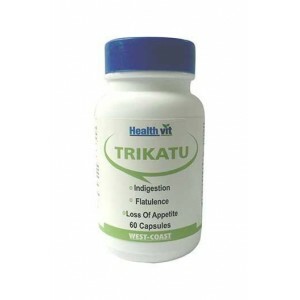 Psyllium Husk is used worldwide as dietary fibre supplement. 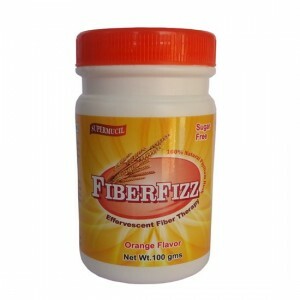 Moreover, Supermucil Psyllium Husk removes constipation, reduces Cholesterol and control diabetes. 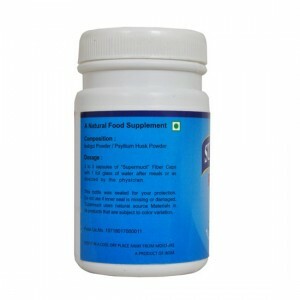 Psyllium Husk: We all know very well that psyllium husk is only an upper coat of psyllium seed, which is grown only in Indian western territory (due to its comfortable climate conditions).